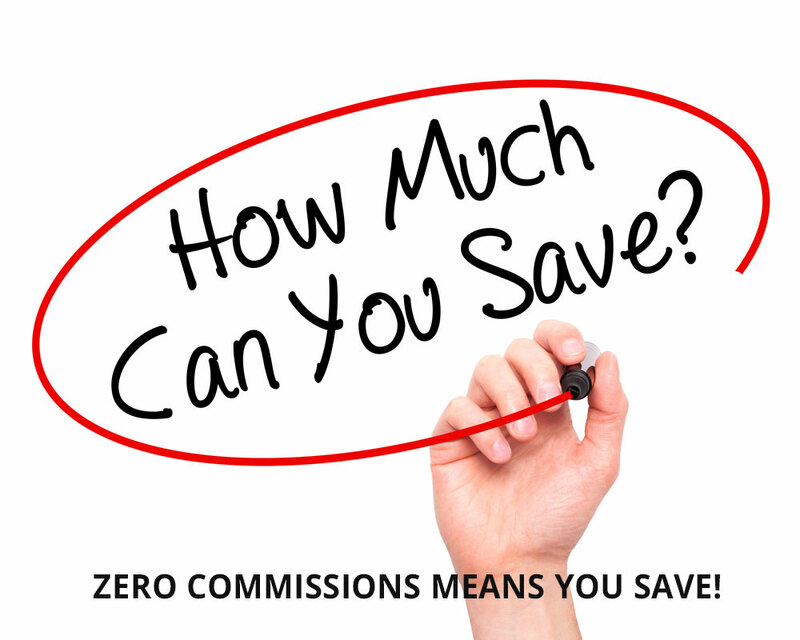 Zero commissions mean you save! 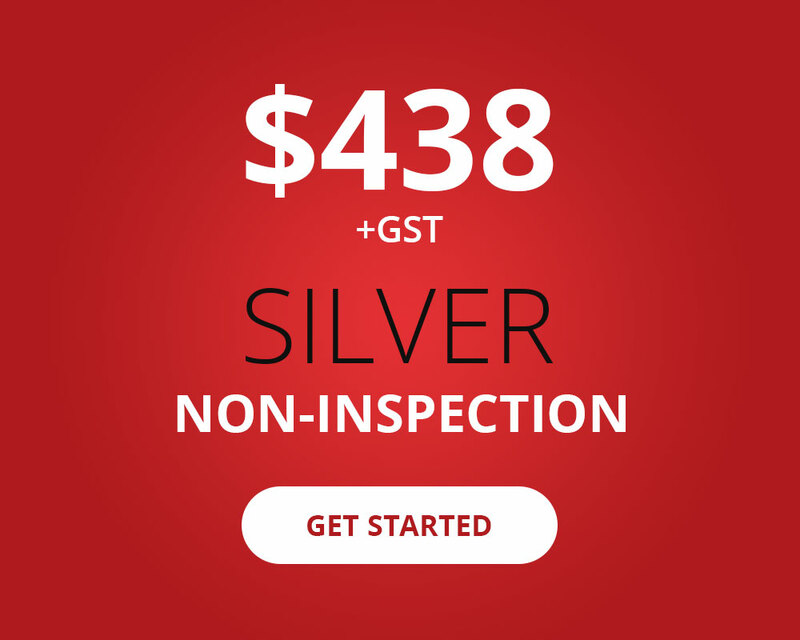 Deal direct with the depreciation expert. 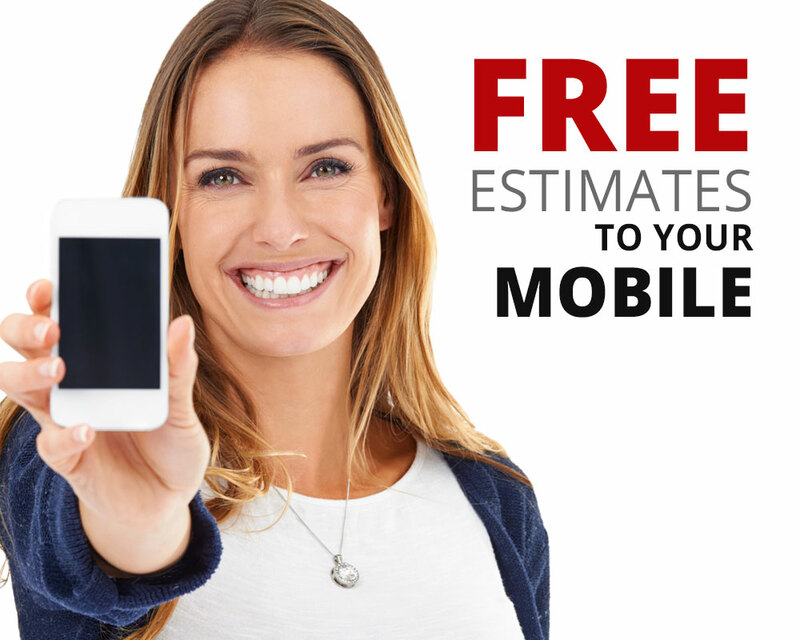 Corpred Enterprises have experience you can rely on. 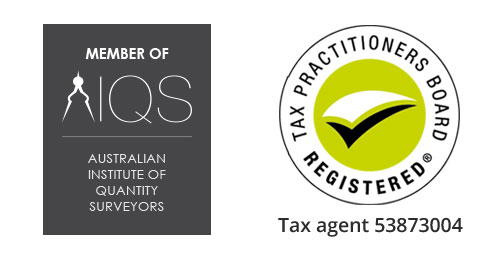 Corpred Enterprises are proud members of the Australian Institute of Quantity Surveyors & the Tax Practitioners Board. 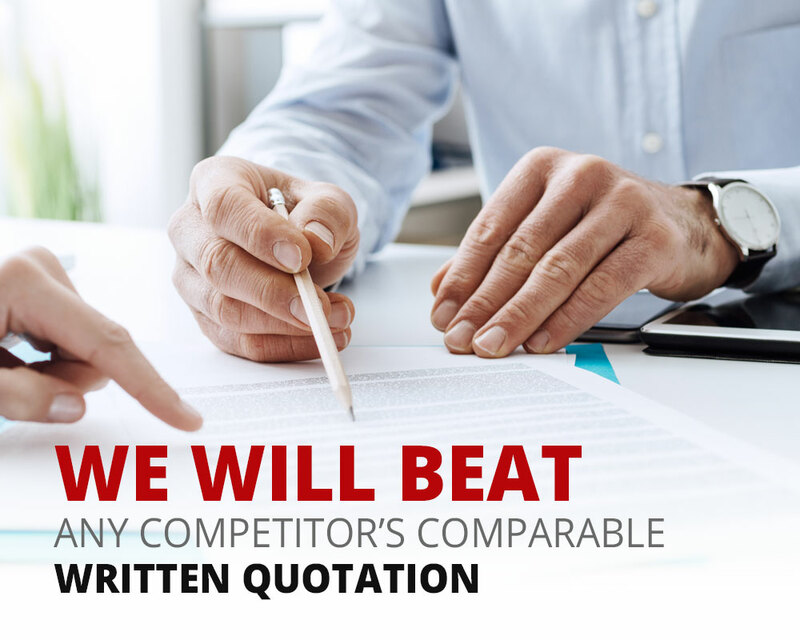 We are Registered Tax Agents and Fully Qualified Quantity Surveyors. 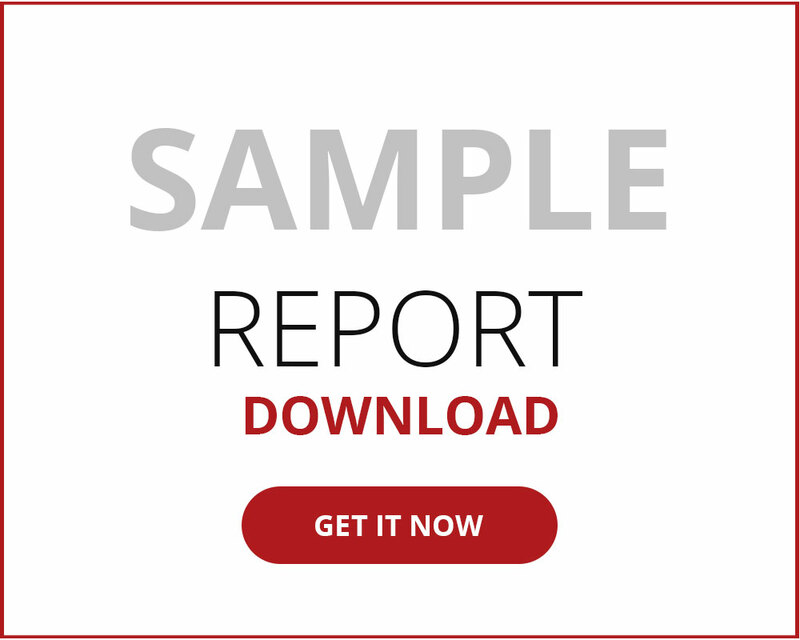 Corpred Enterprises are registered tax agents qualified to prepare tax depreciation schedules for any rental, commercial or investment property under the Tax Agent Services Act 2009 (TASA). 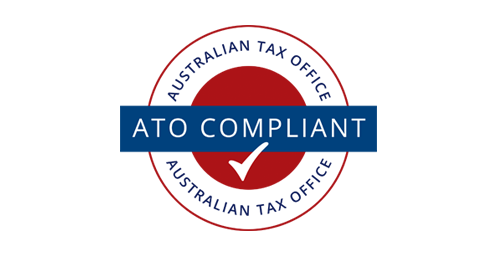 Corpred Enterprises keep up to date with ATO rulings and legislation to ensure maximum depreciation return for our customers. 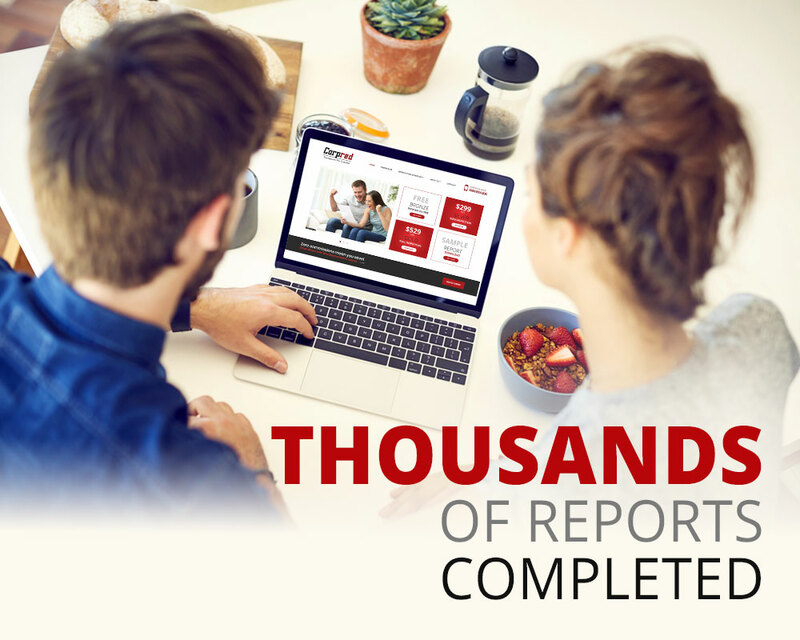 Our reports comply with all Australian Taxation Office (ATO) requirements. 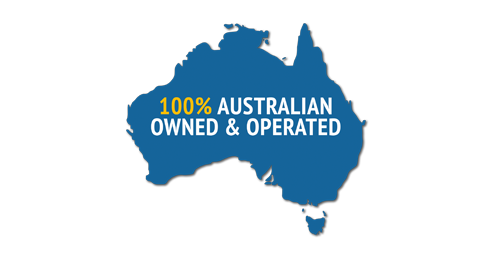 Established in 1998 and 100% Australian owned and operated, Corpred Enterprises is recognised as a pioneer in the area of tax depreciation. 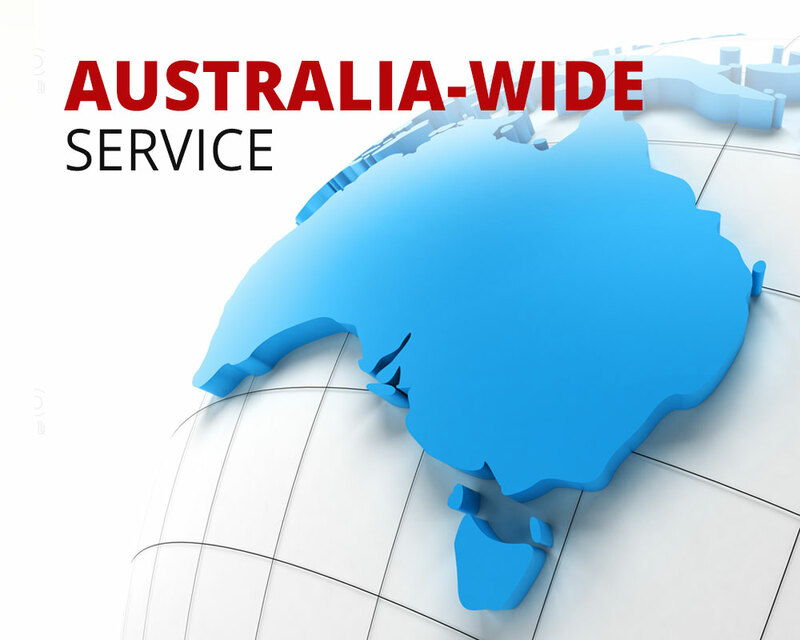 The firm has grown to a national level and now serves clients Australia wide. 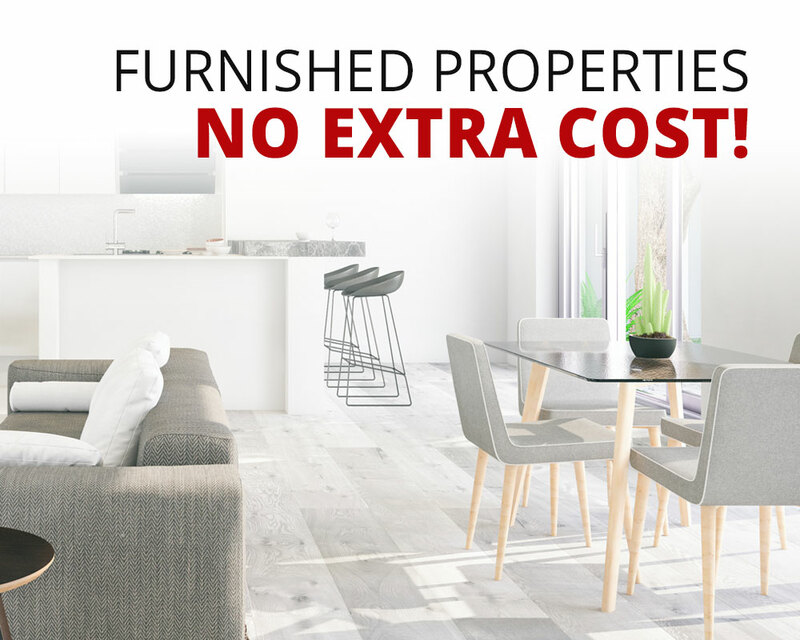 Corpred works closely with property developers, solicitors, accountants, real estate agents and private clients to ensure maximum returns are realised. 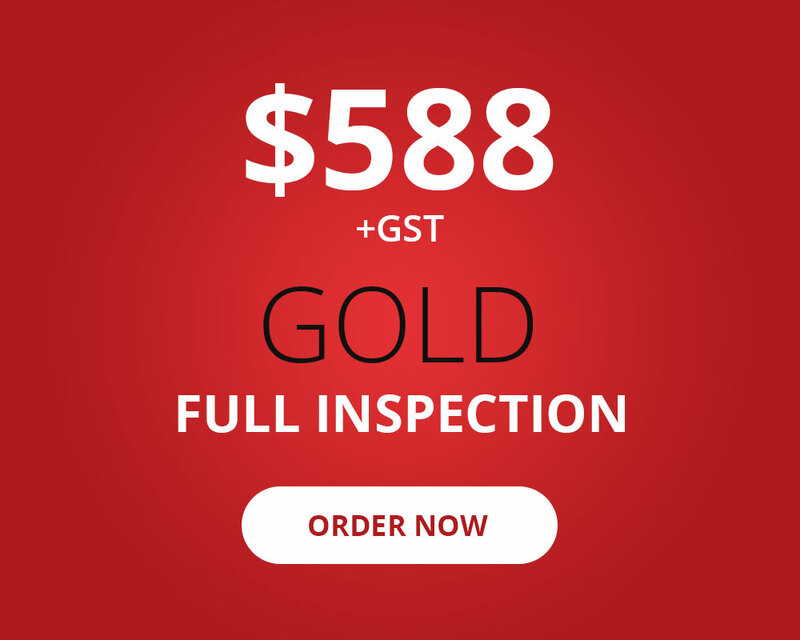 Overall, I was happy with the product, and the price was very good. I will refer this product to my friends and family in the future and would be happy to use this company again for future investments. The service we received from Corpred was fantastic. 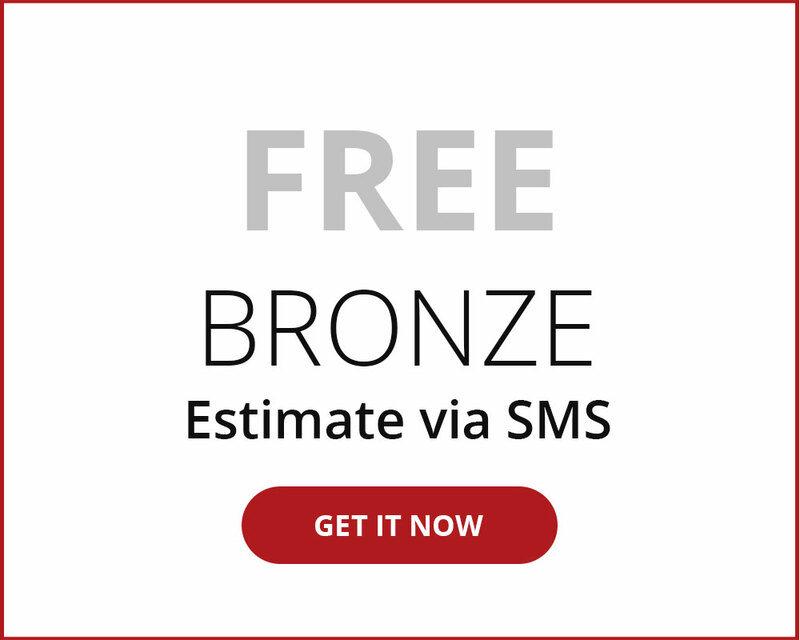 They contacted us straight away, and turned up to do the site visit exactly when they said they would! I would recommend them to my friends and family. 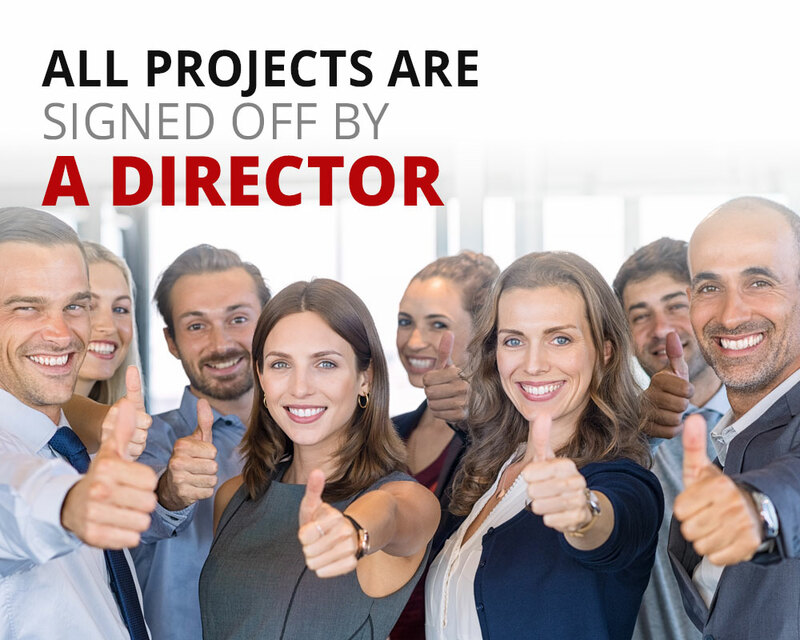 Our clients include thousands of 'Mum and Dad' property investors and also some of Australia's leading organisations including RAMS Home Loans (part of Westpac Group), Fortescue Metals Group (Australia's third largest iron ore miner), Australan Holdings (ASX listed leading developers) and Eden Brae Homes (leading project home builders). 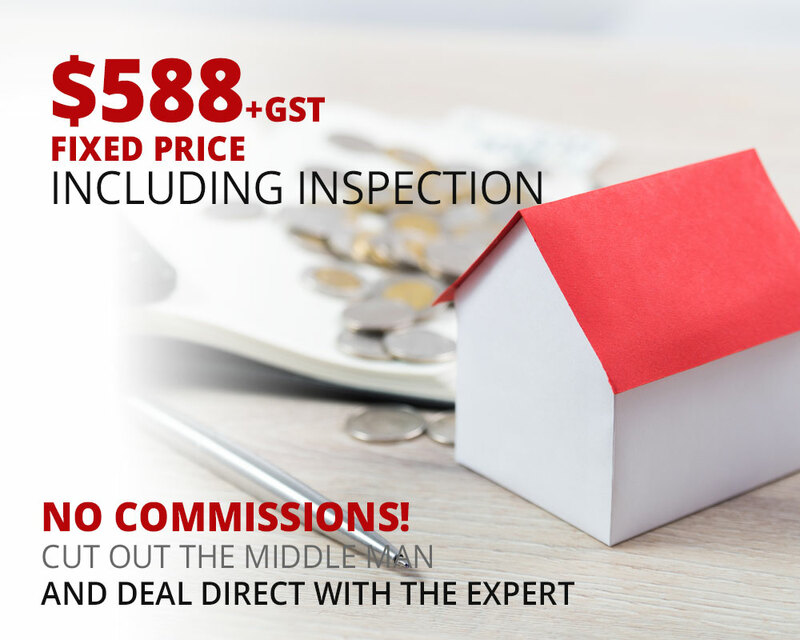 We keep our prices down by dealing directly with property investors. That means we do not pay commissions to anyone! 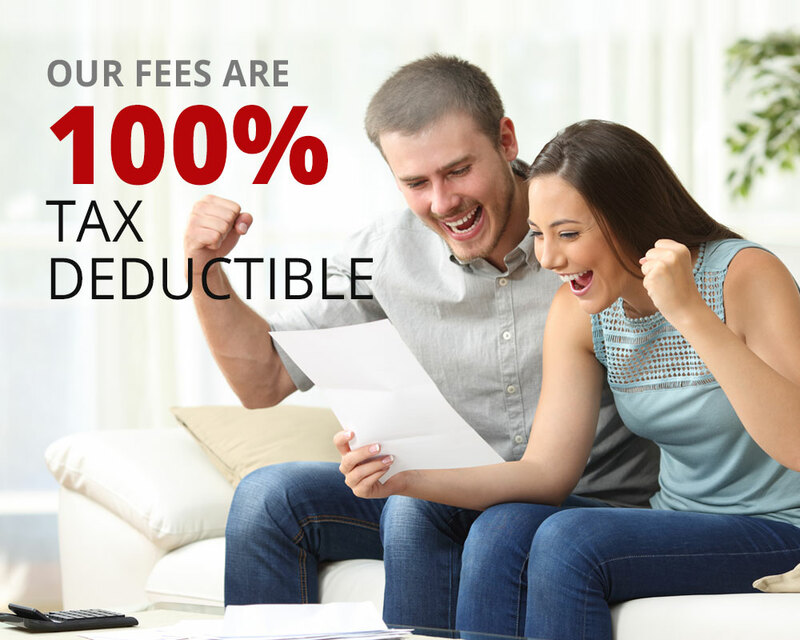 No commissions, no kickbacks, just low prices every day!